Summary: The mechanism of appearance of acoustic error of inercial'nogo touch-control is exposed with float zhidkostaticheskim podvesom. 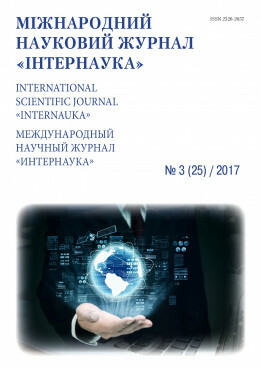 Built calculation charts of resilient co-operation of the mechanical systems of multiaggregate structure of navigation equipment of hypersound technologies. An analysis is conducted and nature of the diffraction phenomena of penetrating acoustic radiation is found out on the airborne equipment of flying wares in exploitation terms. Two modes are considered is a general case of influence of sound-wave in reverberation space of acoustic environment and critical case of display of features of resonant type as a wave coinciding (geometrical resonance). Keywords: hypersonic technology, inertial sensors, penetrating acoustic radiation impedance, phase error.